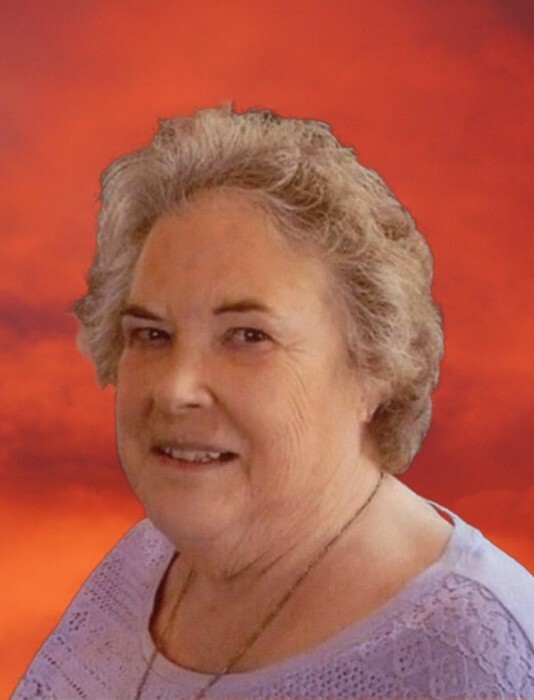 Erma M. Campbell, 78, of North Vernon, passed away at 12:54 p.m. on Wednesday, April 10, 2019 in Jennings County. Born August 28, 1940 in Jennings County, she was the daughter of Edmund and Pauline Baugh Boggs. She married Robert J. Campbell on May 29, 1958 at the Rush Branch United Methodist Church in Jennings County; he preceded her in death. Erma was a 1958 graduate of Vernon High School. She worked at the Jennings County Treasurers Office as an office worker and the Jennings County Election Board in the absentee office for 20 years. She was a member of the Rush Branch United Methodist Church in Butlerville where she played the piano, Jennings County Extension Homemakers, American Sewing Guild, Republican Women’s Club,Vernon Clionion Club, and attended Otter Creek Baptist Church. She was a judge at the State Fair and a food judge for 4-H at the county fairs. Her hobbies include sewing, cake decorating, baking, quilting, and crafts. Survivors include daughters, Diana (Jeff) Gee of North Vernon and Melissa (John) Shields of Seymour; brother, Marvin (Joyce) Boggs of Butlerville; grandchildren, Matthew (Rachel) Gee of Grayson, Kentucky and Amanda Gee of Somerville, Tennessee; and great-grandchild, Elijah Gee of Grayson, Kentucky. She was preceded in death by her husband, Robert; parents; sister, Marilyn Bird; and brother, Robert Boggs. A funeral service will be held at 10 a.m. Monday, April 15, 2019 at the Dove-Sharp & Rudicel Funeral Home and Cremation Services with Rev. Marvin Wright officiating. Family and friends may call at the funeral home from 4:00 p.m. until 8:00 p.m. on Sunday, April 14, 2019 and one hour prior to the service on Monday. Burial will be at the Vernon Cemetery. Memorials may be made through the funeral home to First Book Through Extension Homemaker.